Ship from Hongkong. 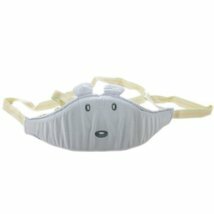 This baby walker is made of cotton, it is breathable and safe. 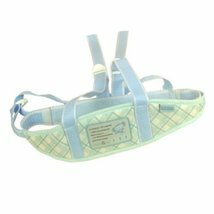 It is perfect to help you and your little one to learn how to walk. This item is fully adjustable according to your baby's chest measurement. It help the baby balance more naturally with hand free and you can use this walker with or without the top bar. 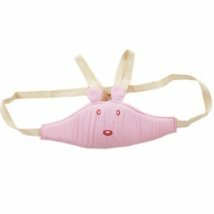 It is suit for baby who is between 6 to 14 months old.